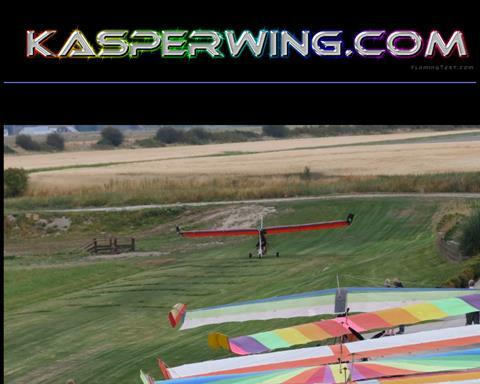 The Cascade Kasperwing I-80 is an ultralight motorglider designed as a flying wing. The I-80 was was designed by Witold Kasper and Steve Grossruck. 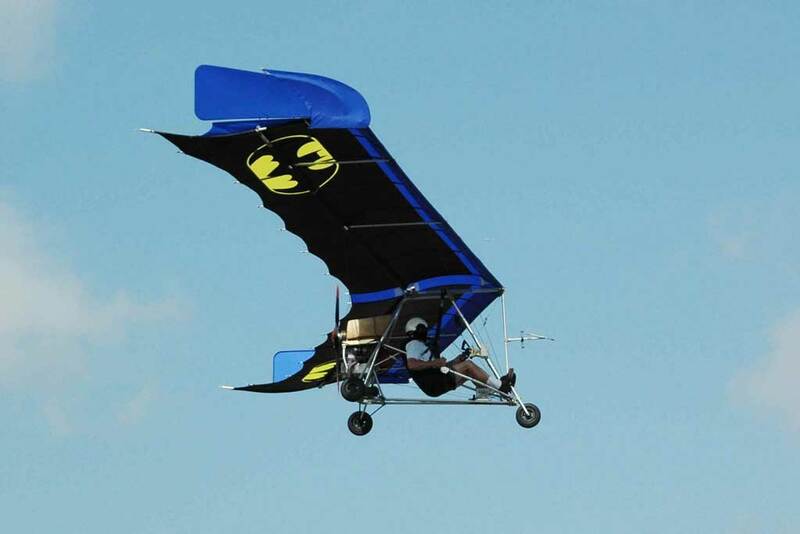 The Kasperwing was manufactured by Cascade Ultralites and sales began in 1976. 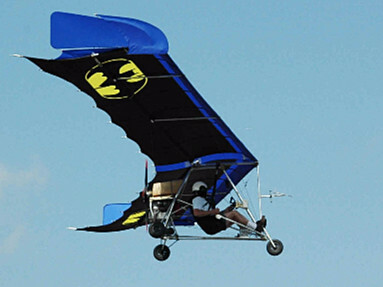 The aircraft was supplied as a kit for amateur construction.